Yesterday, Mongolian MP D.Khayankhyarvaa presented a letter for dissolving the cabinet to Speaker of Parliament M.Enkhbold. According to sources, a total of 27 MPs have signed the letter. 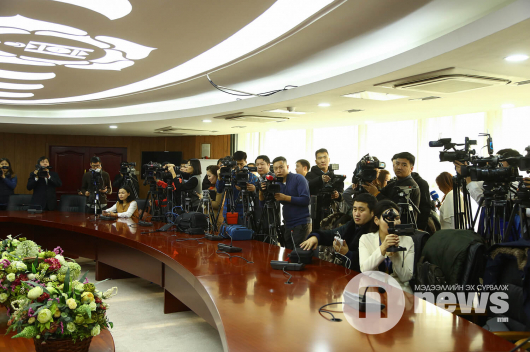 Earlier today, the opposition Democratic Party (DP) also decided to support dissolving cabinet. The DP has nine seats in parliament. 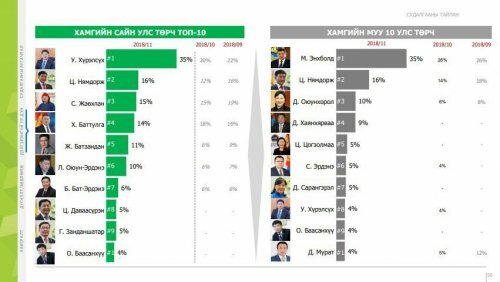 The Mongolian People’s Party (MPP) won a landslide victory in the 2016 general election, taking 65 out of 76 seats in the national parliament and formed the cabinet headed by former Prime Minister J.Erdenebat. 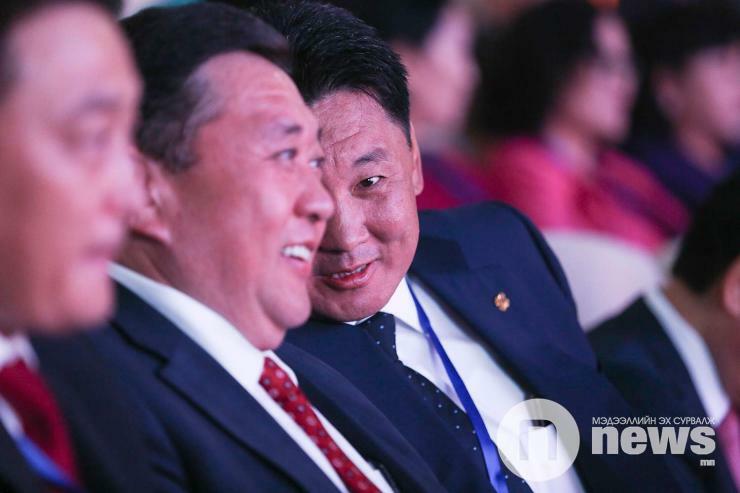 However, J.Erdenebat was was accused with an abuse of power and dismissed from his post and his Cabinet was dissolved following a vote of no confidence in the State Great Khural (parliament) in September, 2017. 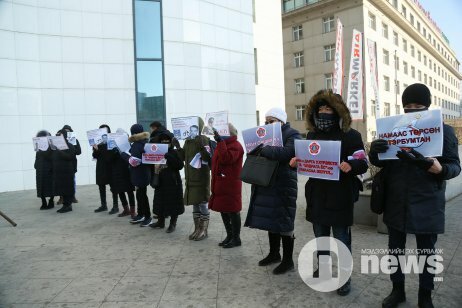 Since then, the MPP has been plagued by numerous problems, such as the current SME Fund scandal, where large numbers of MP’s and government officials allegedly benefited to the tune of several million dollars.